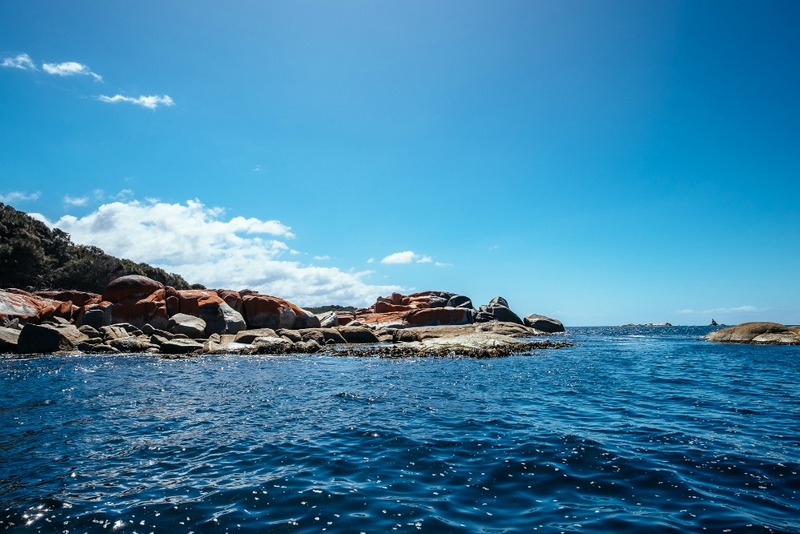 If discovering the beaches of Bay of Fires on foot is a must-do experience, then witnessing this stretch of coastline from the sea is an unmissable one. 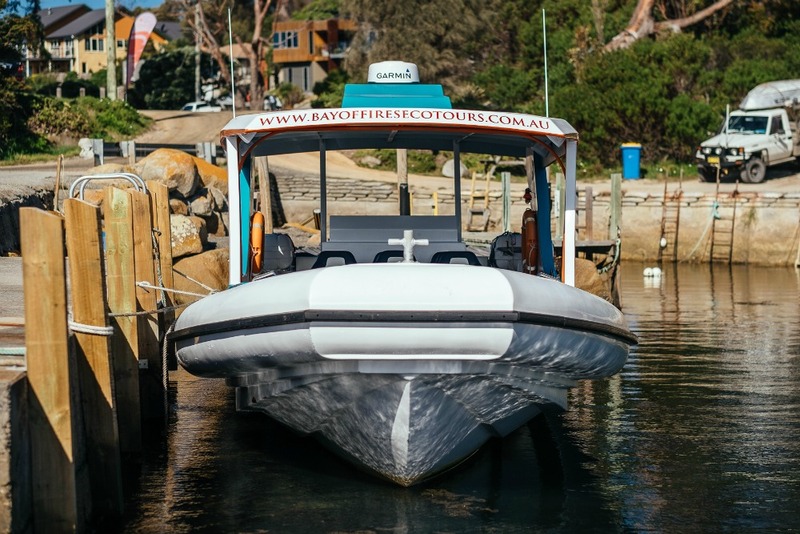 Bay of Fires Eco Tours offer daily tours aboard the Infurneaux—a nimble, 10.5 metre, state-of-the-art eco-touring vessel. 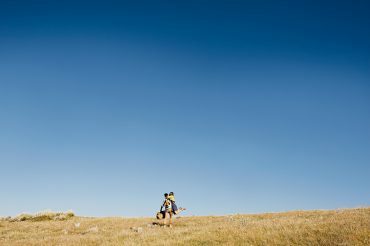 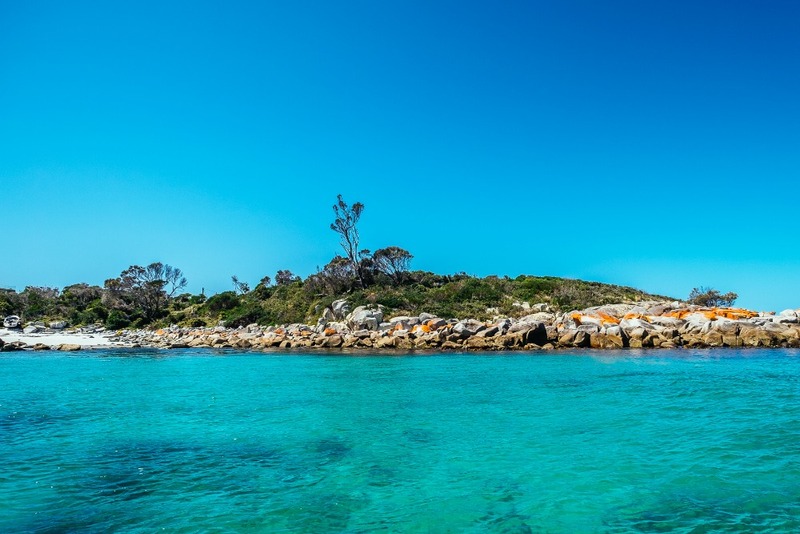 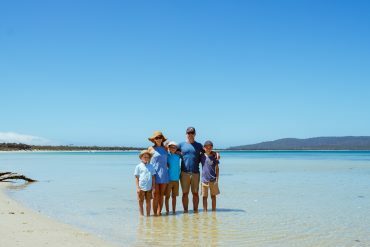 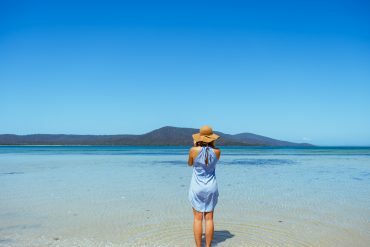 Explore 28 kilometres of stunning coastline, from the Bay of Fires Conservation Area to Mt William National Park and the lighthouse reserve at Eddystone Point. 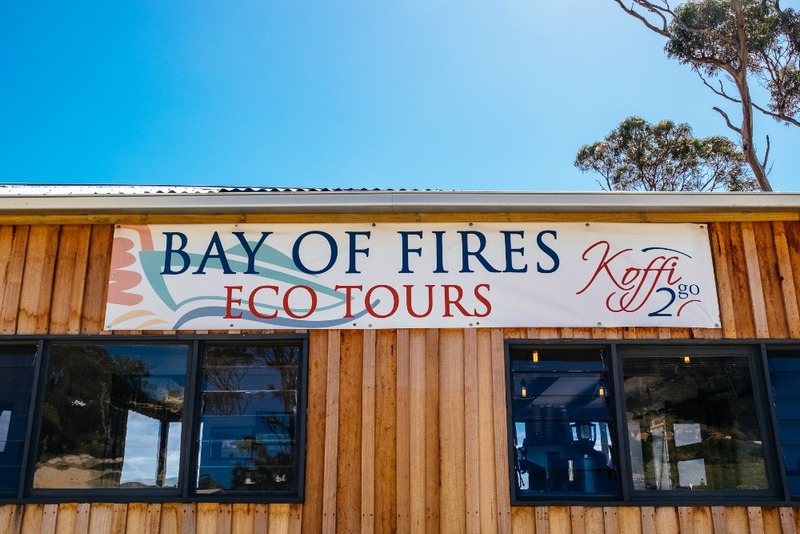 Along the way, your guide will share the natural and human history of the Bay of Fires, and you’ll very possibly encounter some of the incredible local wildlife, including albatross and other seabirds, seals, dolphins and possibly even migrating whales. 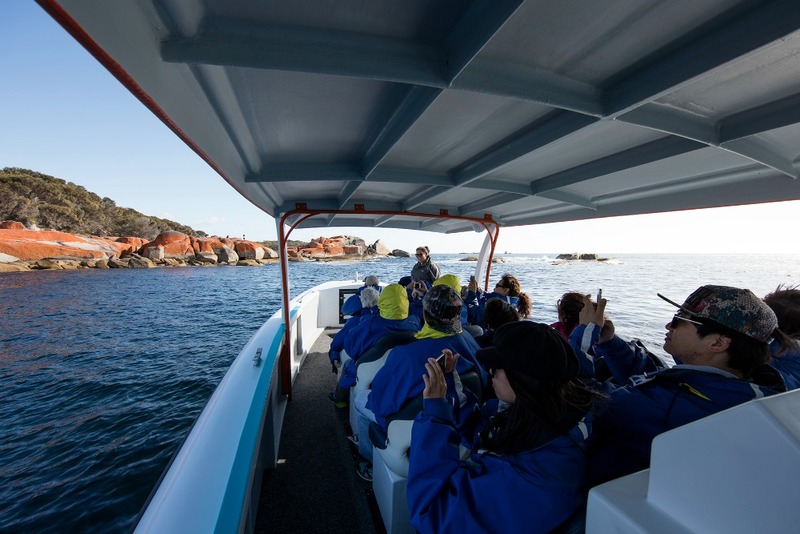 Choose from the 2.5 hour Bay of Fires Tour, a 1.5-hour tour of the Gardens and the 1.5-hour St Helens Island tour. 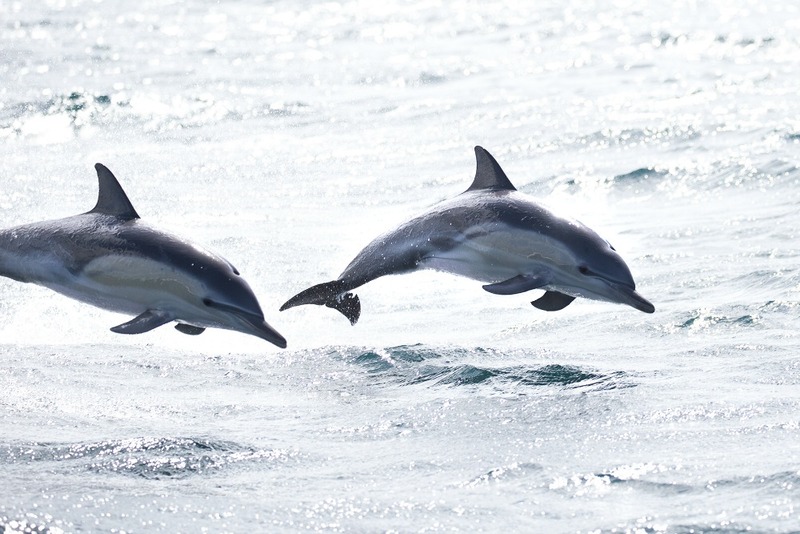 All images courtesy of @sideprjct unless otherwise noted.